The skin is one of the soft organs of the body that is exposed to the outer world. The outer layer of the skin called epidermis can feel, sense, and touch the physical objects. Within the epidermis are four different types of cells namely (a) keratinocytes, (b) melanocytes, (c) Merkel cells, and (d) Langerhans. Keratinocytes cells contribute highest (about 95%) to the skin cells. These cells produce a protein called Keratin. Keratinocytes cells become dead at times and their removal from the skin is important. The Shilajit has Carotenoids which helps in removing these dead cells form the skin. There is another protein called fibrillar collagen protein which is responsible for producing the elasticity in the skin. 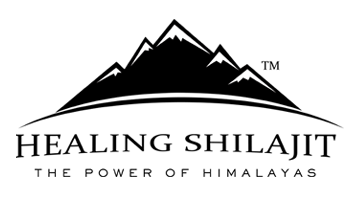 The Shilajit contains the zinc, copper, sulfur, and vitamins that are required by the fibrillar collagen protein to perform its operations. The Langerhans cells contribute to the immune function of the skin. It is vital to have a strong immune system to help skin block any bacteria/virus that tries to pass from the epidermis layer. Since Shilajit is rich in protein and it helps in strengthening the immune system, many beauticians and skin experts use Shilajit in preparing the beauty products. Following are some of the beauty skin masks that can be used for skin beauty and care. Mix all the ingredients to prepare the mask. Cleanse the face, apply the mask on the face, and leave for 30 minutes. After 30 minutes, wash the face. You will notice a soft glowing look of your skin. 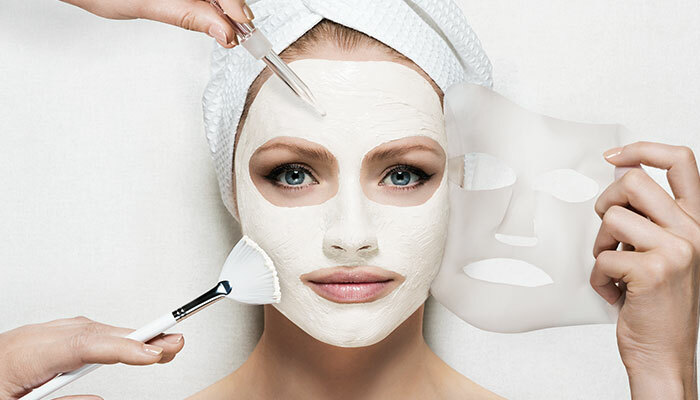 The simplest recipe for preparing the face mask includes the following ingredients. Mix all the three ingredients and apply on your face and neck gently. Leave the mask for about 30 minutes and then wash it with light warm water. You will experience and fresh and beautiful look of your skin using this mask. The recipe is good for removing the dryness of the skin. You can repeat this procedure twice in a week time or as per your requirement. Crush the succinic acid oil to make it in powder form. Now mix the succinic acid and Shilajit in warm water or olive oil. One can use the peach oil if oil olive is not available or if you don’t want to use the olive oil. Once prepared, apply the paste (mixture) on the acne infected area. The mixture has the strong anti-inflammatory properties. The recipe is very useful in regenerating the epidermis cells of the skin. Although all the above recipes are used externally, still it is important to use the purified and authentic Shilajit in all the recipes. 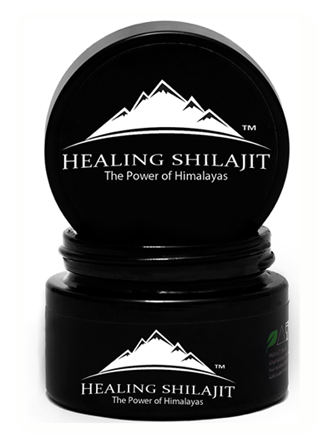 Raw Shilajit contains the heavy metals that can damage the skin cells.